When it comes to developing a skincare routine that works best for your skin and schedule, it’s often what you carefully avoid doing that makes the biggest difference. 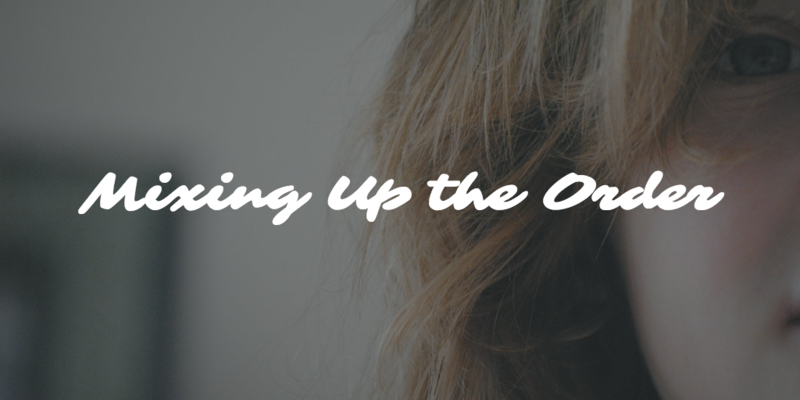 Consider these skincare mistakes and improve your regime for the better! In the age of the good ol’ Internet, we’re bombarded with tips, tricks, how-to’s and suggested routines. It’s not surprising then that many people – especially individuals with skin disorders who are already dealing with anxiety – find the flood of recommended skincare routines overwhelming. If you’re like me at all, eliminating bad habits is way easier than suddenly adopting a ‘follow steps 1-8, twice per day’ skincare routine. Think of it as baby steps to your ideal skincare regimen. In other words, avoid these 8 common care mistakes and think of it as big progress towards bigger routine goals. I’ve been there: it’s 2 am on a Friday night and you just got home from a (really) great time with friends. You’re exhausted and either totally forget about the makeup that’s still there on your face, or just don’t care to be honest. It happens. And it’s not going to permanently affect your skin if it happens every once in a blue moon. 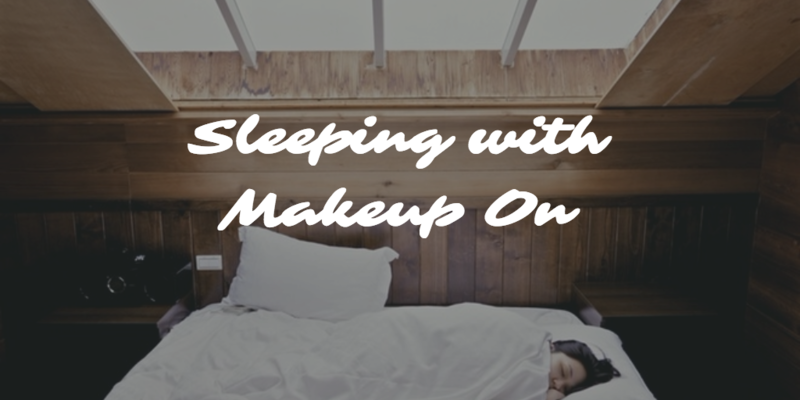 However, going to bed without taking your makeup off can be considered one of the biggest bad skincare routine habits. Why? Because makeup clogs your pores. And, with time, regularly clogged pores don’t shrink back to their tiny perfect selves when your collagen levels begin lessening. This nasty little habit is all too common, but picking at pimples can lead to irritation, inflammation and even infection and permanent scarring. 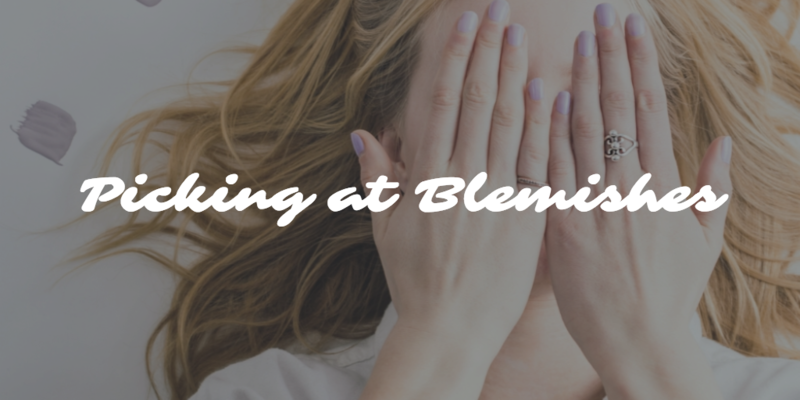 To stop the picking, learn how to care for blemishes. For example, when it comes to pustular blemishes, gently remove the whiteheads and immediately treat the area with a spot gel that’ll get rid of the infection quickly, like the Sebamed Clear Face Care Gel. But picking at pimples, no matter what type they are or which phase in the breakout you’re in, will only harm – not help – the situation. If you’re prone to dry or itchy skin, it can seem logical to apply as much cream and lotion and possible. But over moisturizing is an important thing to avoid in your skincare routine. Not only does it waste your skincare products because your skin can only absorb a certain amount of moisture, but it also clogs up pores. Sunscreen isn’t just for beach days and Saturday afternoon pool BBQs. 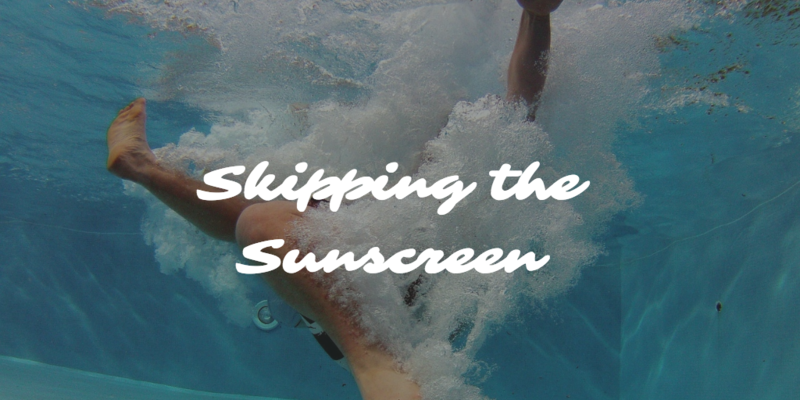 You should be applying sunscreen (at least 30+ SPF) every morning before your day begins to protect against the broad spectrum UVA and UVB rays that cause premature aging. Your skin absorbs whatever you put on it into your body. This may seem like an obvious statement, but think about it. It’s a big deal. Fill your skincare routine with products that are formulated with safe, pure ingredients. 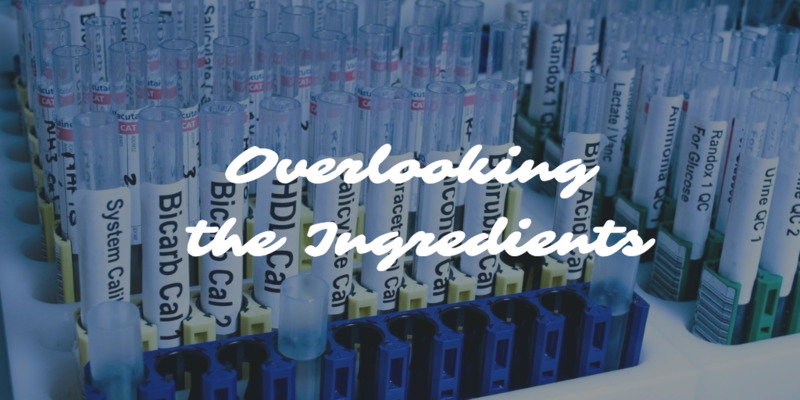 Take some time to educate yourself on good and bad ingredients and look at the ingredient list on every product you buy; if you can’t pronounce the names, put it back on the shelf. And I’m not just talking about cleanser before moisturizer. 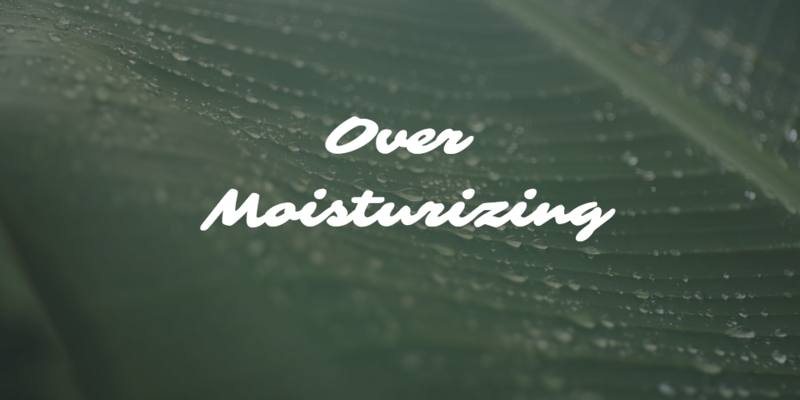 Start your skincare routine each day with lighter moisturizers and move through to those with thicker consistencies. Heavy creams and lotions can prevent the lighter ones from seeping into your skin and working their magic, and ain’t nobody got time for that. 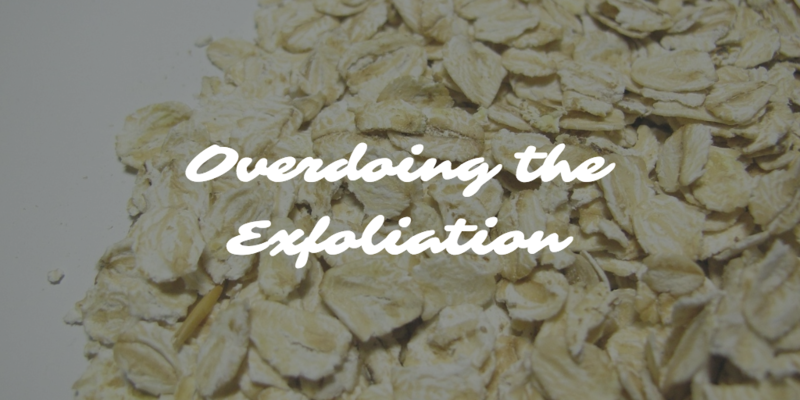 Exfoliating is a great way to remove dead skin cells, but too much of a good thing? Well, it does exist. Overdoing the exfoliation is a fast way to kill a solid skincare routine because it will strip your skin’s moisture barrier. It can even harm healthy skin cells and lead to hyperpigmentation. Maneuver around this mistake by limiting yourself to exfoliating twice per week at a maximum. 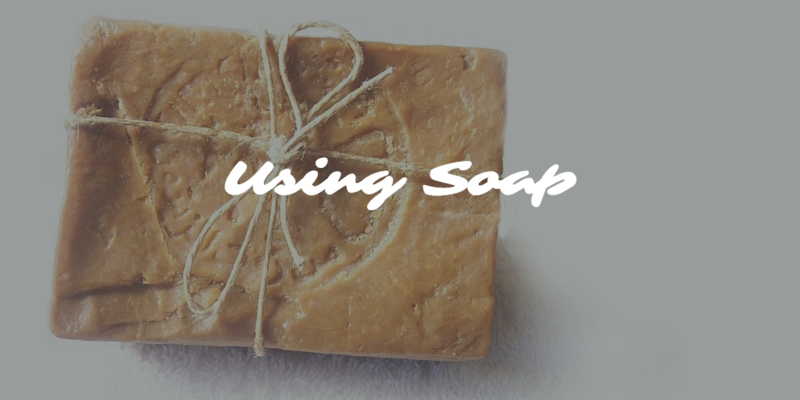 Traditional soap’s alkalinity levels are crazy, meaning that the pH levels in soap are so high that they dry out your skin. This happens when the alkaline, or overly base, pH depletes your skin’s natural barrier. Stick to soapless solutions like Sebamed’s Olive Face & Body Wash.